Paws-United is is proud to join with the following businesses in our fundraising cause. Each of the businesses listed below will donate a portion of your purchase to our rescue. If your business has a fundraising option and you think you would b a good pair for us, please reach out on the contact us page and let us know. This page will be expanded as we get more partnerships. 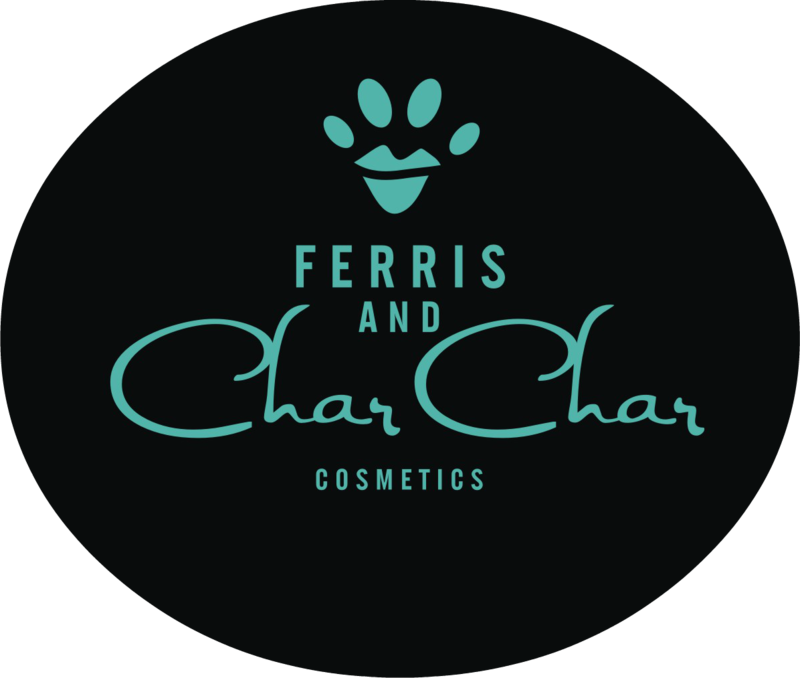 At Ferris and Char Char, our aim is to provide high quality, hypoallergenic, paraben-free makeup products which enhance a woman's natural beauty. We also believe in enhancing the beauty of human compassion and empathy, so we made a conscientious decision to support animal welfare through our business. 10% of all sales is donated to our animal rescue partners. We are committed to the ideology of helping animals by supporting those whose purpose is to protect and improve their lives. 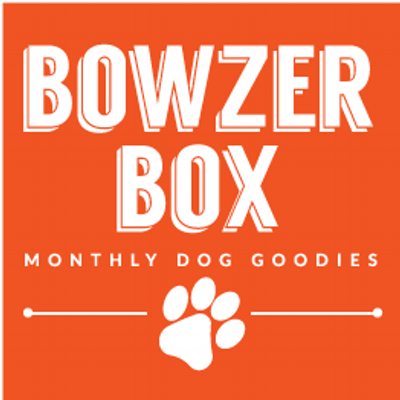 Bowzer Box is a recurring subscription service that delivers a box of doggy goodies every month. You sign up for a 1-, 3-, 6-month, or 1-year subscription and will receive 5-6 items such as dog treats, toys, and accessories right at your door. Bowzer Box includes a variety of handpicked items including full size toys and treats (wheat free), samples, and coupons from various brands that we, and our pooches, love. We look for only the best quality, tried and true products, and we aim to take the guesswork out of providing for your pup. Every box is unique and each one we will try to highlight a Canadian product. We promise to try our best not to repeat the same treat or toy. $1 from every box you receive supports Paws-United Dog Rescue! Paws United has joined up with ResQThreads! Check out their website for merchandise available. A portion of every sale will be donated to Paws when you select Paws United under choose a beneficiary.